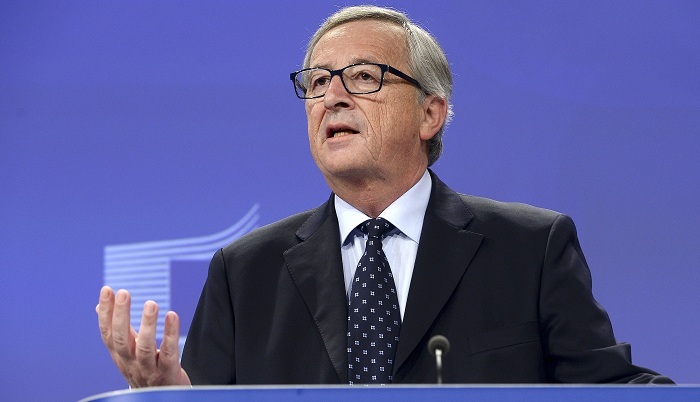 European Commission President Jean-Claude Juncker said on Friday he was fully focused on making Brexit negotiations a success and hoped for a deal in November, Reuters reports. The European Union’s Brexit negotiators see a divorce deal with Britain as “very close”, diplomatic sources have told, signaling that a compromise might be in the making on the most contentious issue of the future Irish border. “Negotiations are not easy because we also have to be critical that we receive different signals from London,” Juncker said, addressing the Austrian parliament. “There is a polyphonic chorus at the level of the British cabinet and we try to arrange the pieces ... so that they become a melody,” he said. He said he hoped the European Council later this month would make “enough progress” that “we can see it through in November”. Britain and the EU are trying to push the divorce deal as well as an agreement on post-Brexit relations in time for two leaders’ summits scheduled for Oct. 17-18 and Nov. 17-18.